Wishing everyone a Happy New Year! While I had many things happen in 2011, I'll be looking forward to 2012. While looking back at the year past and looking ahead to a brand new year, I wanted to take a minute to wish each and everyone a happy, healthy AND safe New Year! New Year's has always been a bit sad for me, so I tend to stay in. Watching a few movies, reading and having some good food with family and friends is usually how we spend the day and evening - low key. The passing of a new year might be a bit sad for me, however, I always take a moment to reflect. To see all the things I've overcome and welcomed throughout the last 365 days. It's always nice to be able to think about all the amazing possibilities that are held in the new year and all the many things I have to look forward to. 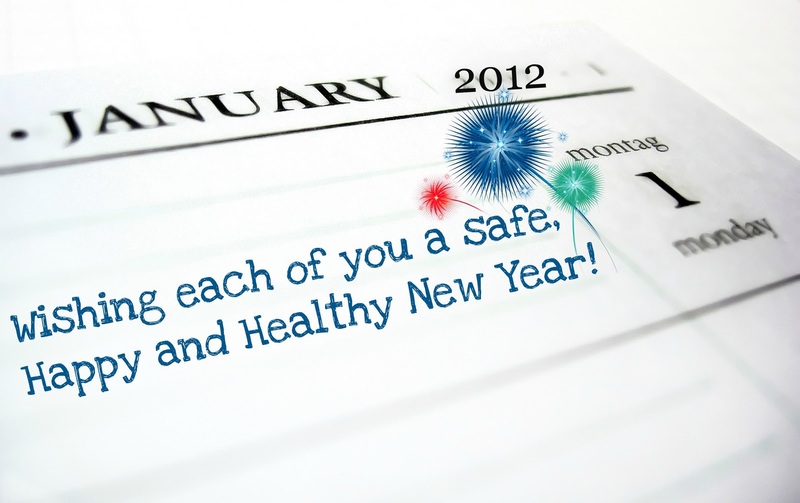 For New Years, I'd love to hear your plans and what you might be looking forward to in 2012. Do you make resolutions? Would you like to share them with us? Day Five is the last day of our Top 10 week and this time were featuring books were looking forward to in 2012. What books are you looking forward to in the new year? My picks are below, then as always be sure to check out my co-hosts picks - Jessica from Confessions of a Bookaholic, Rachel from Fiktshun and Jamie & Patricia from Two Chicks on Books and then don't forget to link up yours using the linky below. Also, since this is my last true book related blog post of 2011, I thought I'd include some stats. So, when you're done checking out my list & my co-hosts lists & linking YOURS, be sure to scroll all the way down to the bottom & check out what's been going on somewhat behind the scenes. 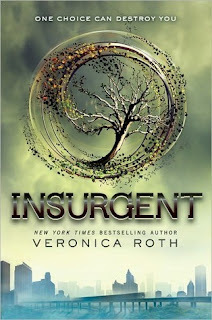 Why I'm looking forward to this book, in a sentence - For me, Divergent was the book of 2011 - I can't WAIT for Insurgent! 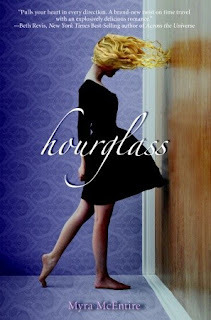 Why I'm looking forward to this book, in a sentence - Hourglass was another favorite of mine, so when I heard there was a sequel I was all just a tad excited. Synopsis: Sadly, there's no synopsis yet. Bummer, I know! Why I'm looking forward to this book, in a sentence - Many of the books in this years list are a sequel to a book I loved and this pick is no exception, can't wait to see what happens next for Helen & Lucas. 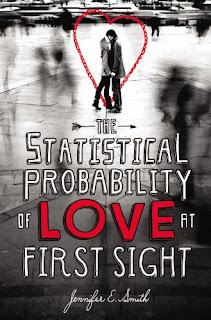 Why I'm looking forward to this book, in a sentence - I've been looking forward to this book since I heard about it many, many months ago - I mean, it has a British boy in it! Synopsis: Who would have guessed that four minutes could change everything? 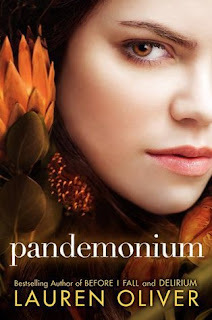 Why I'm looking forward to this book, in a sentence - Another sequel to an amazing series that left us with such a HUGE cliffhanger that there was never a doubt in my mind I'd be reading the 2nd & 3rd books. 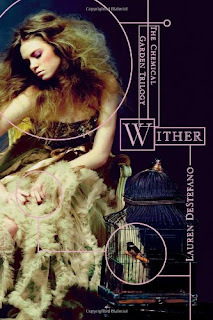 Why I'm looking forward to this book, in a sentence - Why, oh why has this book been pushed back??? I've been needing more Varen & Isobel since that ending in Nevermore, which was such an amazing book. Isobel succeeds in interrupting the Toaster’s ritual and, in doing so, discovers a way to return to the dream-world. Soon, she finds herself swept up in a realm which not only holds remnants of Poe’s presence, but has also now taken on the characteristics of Varen’s innermost self. It is a dark world comprised of fear, terror, and anger. Why I'm looking forward to this book, in a sentence - I loved Across the Universe and there was no way that this book wouldn't be right at the top of my list to see what happens next and that line in the synopsis about having to get off the ship sold me even more. Synopsis: Godspeed was fueled by lies. Now it is ruled by chaos. 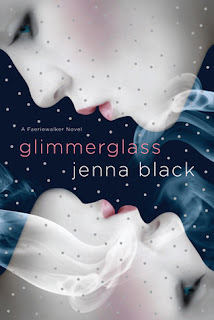 Why I'm looking forward to this book, in a sentence - I'm a sucker for a love triangle and this looks like it has that and SO MUCH MORE, can't wait! 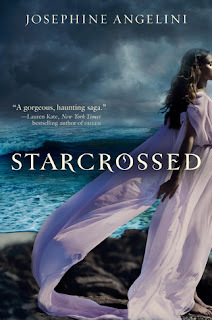 Synopsis: After being inexplicably targeted by an evil intent on harming her at any cost, seventeen-year-old Nikki finds herself under the watchful guardianship of three mysterious young men who call themselves halflings. Sworn to defend her, misfits Mace, Raven, and Vine battle to keep Nikki safe while hiding their deepest secret—and the wings that come with. 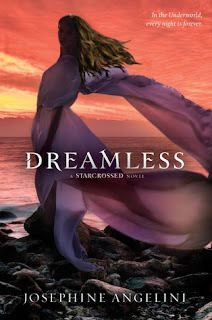 Why I'm looking forward to this book, in a sentence - I really liked Moonglass and can't wait to read more from Kirby, and this sounds like a book I'd love. Synopsis: Honor receives her brother’s last letter from Iraq three days after learning that he died, and opens it the day his fellow Marines lay the flag over his casket. Its contents are a complete shock: concert tickets to see Kyra Kelly, her favorite pop star and Finn's celebrity crush. In his letter, he jokingly charged Honor with the task of telling Kyra Kelly that he was in love with her. Grief-stricken and determined to grant Finn's last request, she rushes to leave immediately. But she only gets as far as the driveway before running into Rusty, Finn's best friend since third grade and his polar opposite. 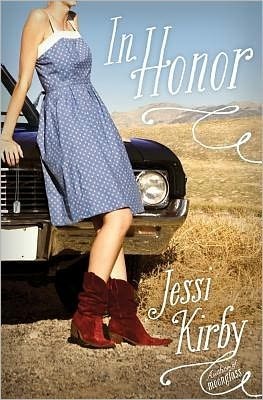 She hasn't seen him in ages, thanks to a falling out between the two guys, but Rusty is much the same as Honor remembers him: arrogant, stubborn. . . and ruggedly good looking. Neither one is what the other would ever look for in a road trip partner, but the two of them set off together, on a voyage that makes sense only because it doesn’t. Along the way, they find small and sometimes surprising ways to ease their shared loss and honor Finn—but when shocking truths are revealed at the end of the road, will either of them be able to cope with the consequences? 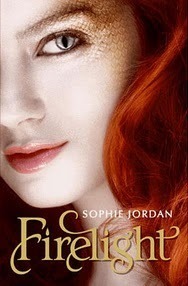 Why I'm looking forward to this book, in a sentence - It's the last book in the Shade Trilogy - need I say more? Life can change in an instant, and no one understands that better than Aura. It’s been almost a year since her boyfriend tragically died. 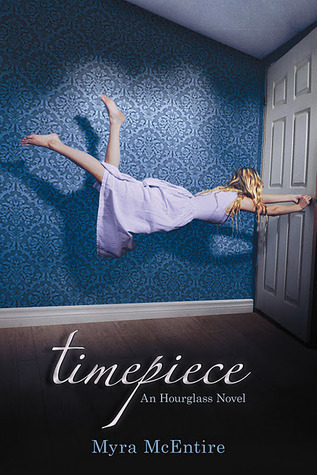 She’s finally letting go of Logan’s violet-hued ghost, but not her search to uncover the truth about her past.As the first in a generation that can see ghosts, Aura is convinced that she has a connection to the Shift. She’s trusted Zachary, ever patient and ever by her side, with all that she knows. But when the government threatens his life in an attempt to learn Aura’s secrets, she will stop at nothing to protect herself and the one she loves...even if that means betraying her own heart. 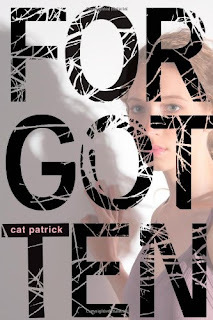 Honorable mentions - Fracture By: Megan Miranda, The Blood Keeper (The Blood Journals, #2) By: Tessa Gratton, Fever (The Chemical Gardens, #2) By: Lauren DeStefano, Everneath (Everneath, #1) By: Brodie Ashton, Drowning Instinct By: Ilsa J. Bick, as always to name a few... this list could easily be never ending. Don't forget to link each day! Signing up & then linking your Top 10 posts early you EXTRA entries into the $50.00 Amazon Gift Card Giveaway. The last day to share your posts is January 8th, 2012. The winner will be picked using Random.org and announced during the week of the 9th, 2012. Good Luck! NOTE: This is the SAME Linky on each of the Co-Hosts Blogs, so please only enter your Name, Blog Name and URL or YOUR Top 10 post of the day on one blog. Thanks! *Titles listed are in no particular order. Haunted Halloween was another HUGE success for it's second year and Jessica and I are already working away on new and exciting ways for YOU to participate in 2012. We can't thank all the authors who shared their stories, everyone who donated or you, who visited both of our blogs during such an amazingly wonderful month long even. If you loved this new event for us this year... we'll be doing another Top 10 week in 2012 during this same week, so start thinking about your lists with the first of many books that'll be read all throughout the New Year. I have to say another HUGE Thank You to my wonderful Co-Hosts - Jessica, Rachel, Jamie & Patricia. It's been so much fun working with you all on this and I hope we can do more events together in the future. How about doing this again in 2012? And I can't forget you, each of you who have been participating in this 5 day event. Thanks for sharing your lists and we hope to see you again next year! Day Four of our Top 10 week features Characters. Who are yours for 2011? Mine, you can check out below, then as always be sure to take a look at my co-hosts - Jessica from Confessions of a Bookaholic, Rachel from Fiktshun and Jamie & Patricia from Two Chicks on Books and then don't forget to link up yours using the linky below. Why I love the characters, in a sentence - It's the writing and the story that make these characters more than memorable - you'll feel like your right there with them jumping on & off moving trains & off buildings. Synopsis: In Beatrice Prior's dystopian Chicago, society is divided into five factions, each dedicated to the cultivation of a particular virtue—Candor (the honest), Abnegation (the selfless), Dauntless (the brave), Amity (the peaceful), and Erudite (the intelligent). On an appointed day of every year, all sixteen-year-olds must select the faction to which they will devote the rest of their lives. 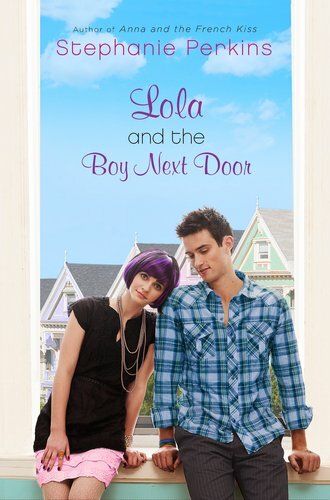 For Beatrice, the decision is between staying with her family and being who she really is—she can't have both. So she makes a choice that surprises everyone, including herself. 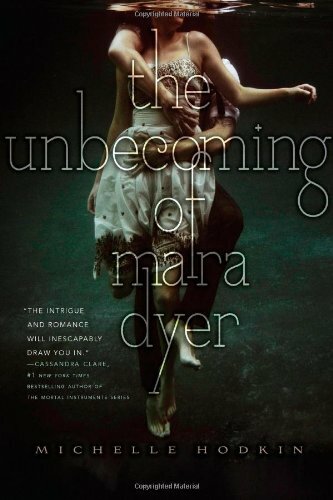 During the highly competitive initiation that follows, Beatrice renames herself Tris and struggles to determine who her friends really are—and where, exactly, a romance with a sometimes fascinating, sometimes infuriating boy fits into the life she's chosen. 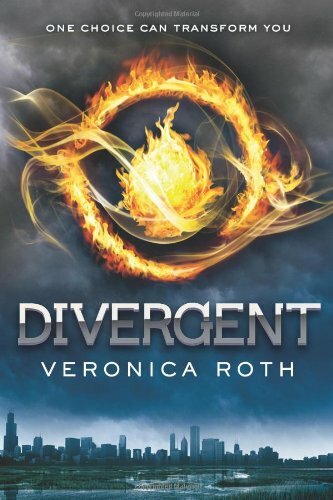 But Tris also has a secret, one she's kept hidden from everyone because she's been warned it can mean death. And as she discovers a growing conflict that threatens to unravel her seemingly perfect society, she also learns that her secret might help her save those she loves… or it might destroy her. Why I love the characters, in a sentence - Michael knows Emerson and what's she's going through and is able to help her when no one else could - yet he's mysterious and Emerson wants nothing more than to be that normal girl her family want her to be... the two together quickly became two of my favorite characters for the year. Synopsis: One hour to rewrite the past . . . So when her well-meaning brother brings in a consultant from a secretive organization called the Hourglass, Emerson’s willing to try one last cure. But meeting Michael Weaver may not only change her future, it may change her past. Who is this dark, mysterious, sympathetic guy, barely older than Emerson herself, who seems to believe every crazy word she says? Why does an electric charge seem to run through the room whenever he’s around? And why is he so insistent that he needs her help to prevent a death that never should have happened? Why I love the characters, in a sentence - Such a unique story once you've read the whole book and the characters are are amazing, interesting and very entertaining... I loved this book from beginning to end because of wonderful characters. Synopsis: Each night at precisely 4:33 am, while sixteen-year-old London Lane is asleep, her memory of that day is erased. In the morning, all she can "remember" are events from her future. London is used to relying on reminder notes and a trusted friend to get through the day, but things get complicated when a new boy at school enters the picture. Luke Henry is not someone you'd easily forget, yet try as she might, London can't find him in her memories of things to come. Why I love the characters, in a sentence - Helen and Lucas and their story was written in the stars, they are meant to be and getting a sneak peek into their lives and how they go about things and how they deal with the past, present and looking on into the future makes them highly note worthy. Why I love the characters, in a sentence - In the end, both are looking for answers to some very life changing questions - Ari is a tough girl and Sebastian is pretty hot, and so much more for each of them - they have stuck with me that's for sure. Synopsis: Ari can’t help feeling lost and alone. 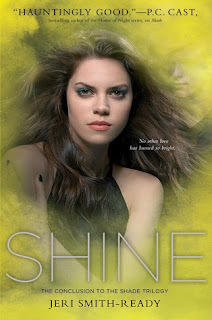 With teal eyes and freakish silver hair that can’t be changed or destroyed, Ari has always stood out. And after growing up in foster care, she longs for some understanding of where she came from and who she is. Her search for answers uncovers a message from her long dead mother: Run. Ari can sense that someone, or something, is getting closer than they should. But it’s impossible to protect herself when she doesn’t know what she’s running from or why she is being pursued. Why I love the characters, in a sentence - These four make a great group of characters over the coarse of 4 books - how can anyone reading this series NOT find something to love about these friends? 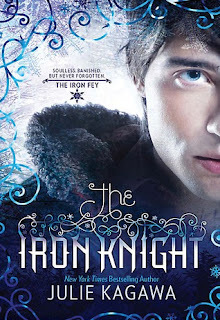 Synopsis: Ash, former prince of the Winter Court, gave up everything. His title, his home, even his vow of loyalty. All for a girl… and all for nothing. Why I love the characters, in a sentence - These two characters are so different from each other, yet they work well in such a harsh story - I loved them both for their strength and what they learned throughout the book. 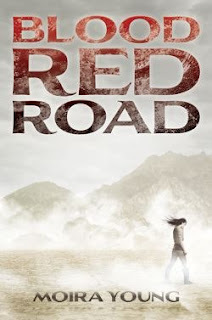 Synopsis: Saba has spent her whole life in Silverlake, a dried-up wasteland ravaged by constant sandstorms. The Wrecker civilization has long been destroyed, leaving only landfills for Saba and her family to scavenge from. That's fine by her, as long as her beloved twin brother Lugh is around. But when a monster sandstorm arrives, along with four cloaked horsemen, Saba's world is shattered. Lugh is captured, and Saba embarks on an epic quest to get him back. Why I love the characters, in a sentence - How can you not love these two with their struggles as they each come to terms with some shocking truths - I loved how they worked together and pushed each other to find the answers they needed to survive. 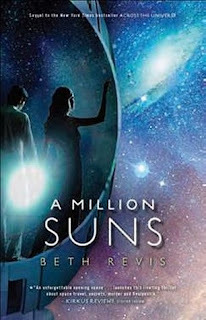 Synopsis: Seventeen-year-old Amy joins her parents as frozen cargo aboard the vast spaceship Godspeed and expects to awaken on a new planet, three hundred years in the future. Never could she have known that her frozen slumber would come to an end fifty years too soon and that she would be thrust into the brave new world of a spaceship that lives by its own rules. Why I love the characters, in a sentence - Perkins knows how to write memorable, relate-able characters that are unforgettable - such as Lola and Cricket. Why I love the characters, in a sentence - There was no way for Aimee and Alan not to be on this list - I loved reading their story and watching the two hover around each other - very memorable characters for me. Honorable mentions - Dana, Keane & The Erlking from The Faeriewalker Series By: Jenna Black, Jacinda, Will & Cassian from Firelight By: Sophie Jordan, Brooke & Mirka from Descended By Blood By: Angeline Kace, Silla & Nick from Blood Magic By: Tessa Gratton, The Whole Cast of Characters from Beauty Queens By: Libba Bray and so many others, this list could go on and on. Day three is all about "Book Boyfriends". Need I say more? As always, after checking out my list here, don't forget to check out my co-hosts lists and link your post. I can't way to see who everyone's swooning over. So, check out who are some of my "Book Boyfriends" of 2011, then check out my event co-hosts - Jessica from Confessions of a Bookaholic, Rachel from Fiktshun and Jamie & Patricia from Two Chicks on Books and then link up yours with the linky below. Swoon-worthy, in a sentence - Four is an unforgettable character that smoulders and takes your breath away from the first time you "meet" him in this story... Four is going to be a hard character to top. Hot, hot hot! I'm swooning right now just thinking about him. I think this needs to be reread asap. Swoon-worthy, in a sentence - I love Michael because he tries so hard in the beginning to avoid his true feelings and you see him struggle under the pressure - those few stolen moments between him and Emerson are pretty hot - I found myself grinning from ear to ear. Swoon-worthy, in a sentence - When you read this title and you find out who Luke is, it changes how you feel about him - what he does for London in spite of all she's up against show's he's a strength for her & has it bad for the girl, which makes him pretty swoon-worthy. Swoon-worthy, in a sentence - I think for me, what makes Lucas swoon-worthy is how the chemistry comes across between him and Helen - they are destined - they have so much between them and their relationship comes across pretty balanced in how they didn't rush into things.... their emotions built and changed and that in itself makes him extremely hot. Swoon-worthy, in a sentence - He's dark, mysterious and brooding - three of the things I love in a boy from a book. Synopsis: A dark and lush paranormal romance set in a richly reimagined New Orleans—now in paperback!Ari can’t help feeling lost and alone. With teal eyes and freakish silver hair that can’t be changed or destroyed, Ari has always stood out. And after growing up in foster care, she longs for some understanding of where she came from and who she is. Swoon-worthy, in a sentence - It's Ash, need I say more? Swoon-worthy, in a sentence - He's not in the books enough, but I look forward to reading each and every word of the parts that he's in - he's dark and broody and has many layers to him - I'm always eager to learn more about this mysterious boy. Swoon-worthy, in a sentence - Will is amazing in so many ways - he's sweet and he'd do just about anything for Jacinda, no matter the cost... I like that he's a little mysterious and what he does for her early on in the book, right through to the last page. Swoon-worthy, in a sentence - Alan reminds me of a guy I had a crush on in high school. And did I have it bad then! He's just such an an amazing character that I fell for wholeheartedly and I'm sure you will too after reading. Totally swoon-worthy! Honorable mentions - Jared from The Dragon Diaries Series By: Deborah Cooke, Aiden MacRae from Between By: Cyndi Tefft, Jack from Blood Red Road By: Moira Young, Lucian from Sleight By: Jennifer Sommersby and Mirka from Descended By Blood By: Angeline Kace and Elder from Across the Universe By: Beth Revis... again, just to name a few. I'm afraid this list could go on and on and on. Synopsis: Gabie drives a Mini Cooper. She also works part time as a delivery girl at Pete’s Pizza. 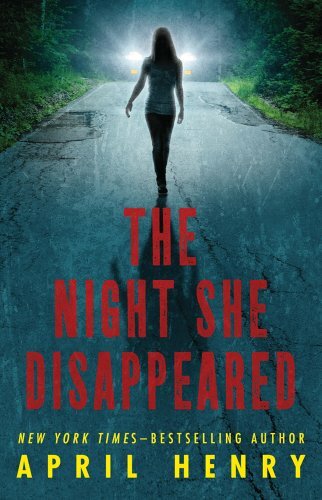 One night, Kayla—another delivery girl—goes missing. To her horror, Gabie learns that the supposed kidnapper had asked if the girl in the Mini Cooper was working that night. Gabie can’t move beyond the fact that Kayla’s fate was really meant for her, and she becomes obsessed with finding Kayla. She teams up with Drew, who also works at Pete’s. Together, they set out to prove that Kayla isn’t dead—and to find her before she is. I love the sound of this book. Sounds like a great fast paced thrilling mystery. Another I can't wait to read. Who's with me? 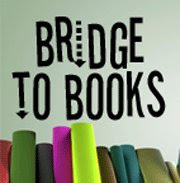 Day two of our five day event is all about sharing your favorite book covers for 2011. 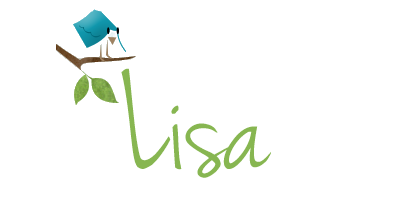 After checking out my list, be sure to check out my event co-hosts - Jessica from Confessions of a Bookaholic, Rachel from Fiktshun and Jamie & Patricia from Two Chicks on Books and then link up yours with the linky below. Why I love the cover, in a sentence - This cover is very captivating for me, and if I'm honest I'm not totally sure what I love about it so much, but I just know that I do. Why I love the cover, in a sentence - This cover is just amazing on so many levels, I can't even begin to come up with words to describe how much I love it. 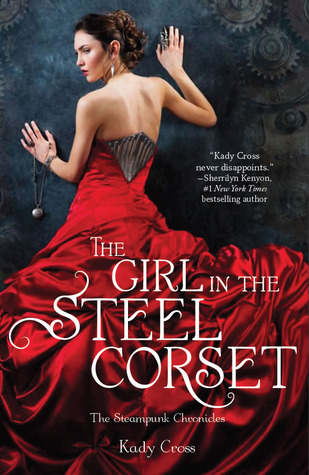 Why I love the cover, in a sentence - When I look at this cover, I see haunting beauty that fits really well with the book - it's the year of amazing dresses. Synopsis: Obviously, something went terribly wrong. Genetic mutations have festered, reducing human longevity to twenty-five, even less for most women. To prevent extinction, young girls are kidnapped, mated in polygamous marriages with men eager to procreate. Sixteen-year-old Rhine Ellery, a recent victim of this breeding farm mentality, has vowed to break loose from its fetters; but finding allies and a safe way out is a challenge she can only hope she will survive. A dystopian fantasy series starter with wings. Editor's recommendation. Why I love the cover, in a sentence - See, year of beautiful dresses - and if you've read this book, you'll know just how fitting this amazing cover is... the storm and the sea. 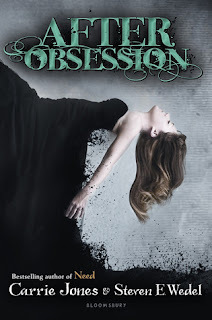 Synopsis: Mara Dyer doesn't think life can get any stranger than waking up in a hospital with no memory of how she got there. Why I love the cover, in a sentence - it's ASH! and he's looking at me... or I'd like to think he is. Why I love the cover, in a sentence - Talk about a breathtaking cover - and in person it's even more beautiful - I haven't read this title either, but I think that this cover will help me and other readers bring the story and the main character to life. But Charlotte never wanted this responsibility. 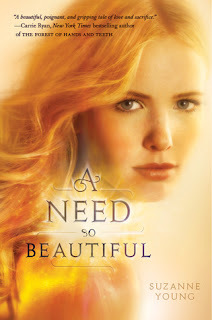 What she wants is to help her best friend, whose life is spiraling out of control. She wants to lie in her boyfriend's arms forever. But as the Need grows stronger, it begins to take a dangerous toll on Charlotte. And who she was, is, and will become--her mark on this earth, her very existence--is in jeopardy of disappearing completely. Charlotte will be forced to choose: Should she embrace her fate as a Forgotten, a fate that promises to rip her from the lives of those she loves forever? 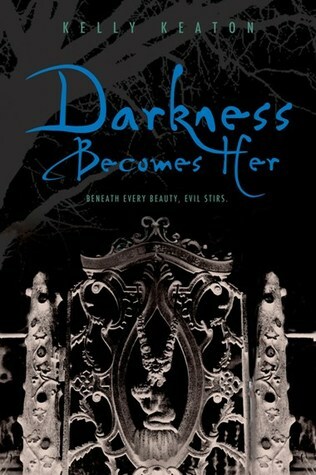 Or is she willing to fight against her destiny--no matter how dark the consequences. Why I love the cover, in a sentence - This is another cover that is just so fitting for the story and I love how spot on the art departments are hitting these covers - I think the stars and space are amazingly beautiful and Amy and Elder look a bit otherworldly. Why I love the cover, in a sentence - It's got Cricket on the cover and all I can say is that I wish I was lucky enough to have a boy like him living right next door to me. Synopsis: In 1897 England, sixteen-year-old Finley Jayne has no one except the "thing" inside her. Honorable mentions - Die for Me By: Amy Plum, Clockwork Prince By: Cassandra Clare, Shatter Me, Supernaturally By: Kiersten White and a few others were some of my favorite covers this year.